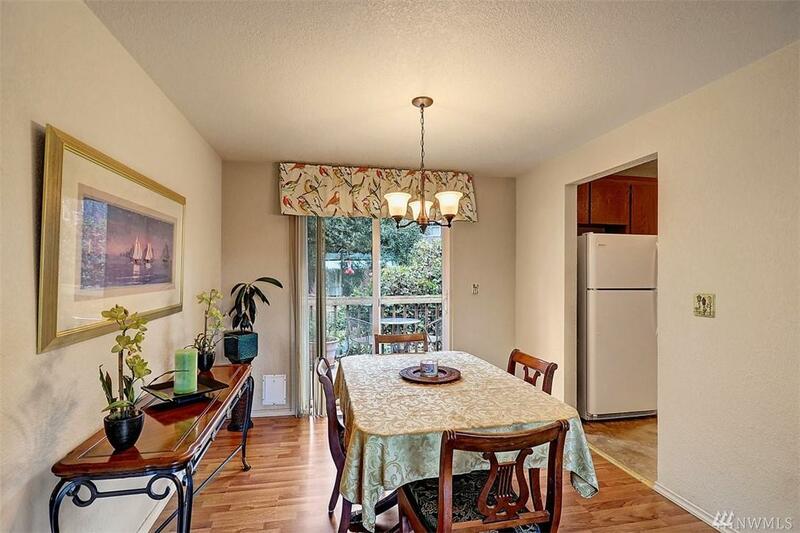 Incredible sunsets from your own living room window! 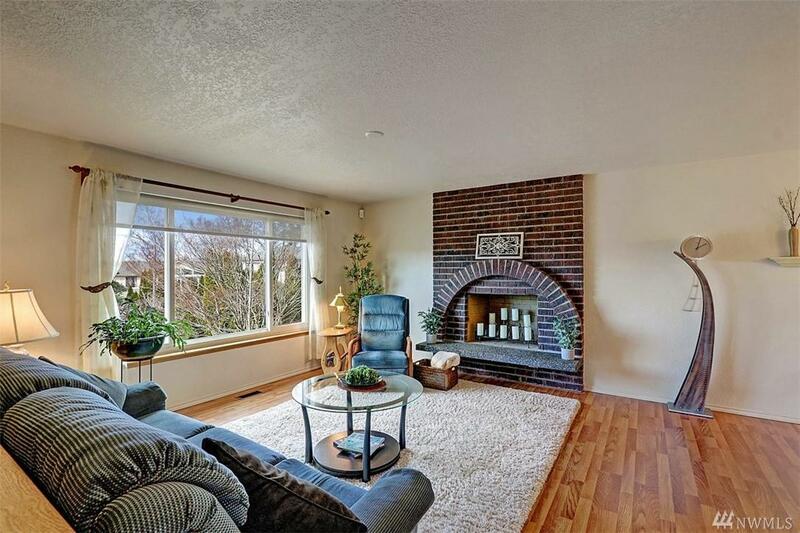 You will love this conveniently located home w/easy I-5 access, close to Boeing & Paine Field. Recent updates include a brand new furnace & outdoor 'leaf guard' gutters. 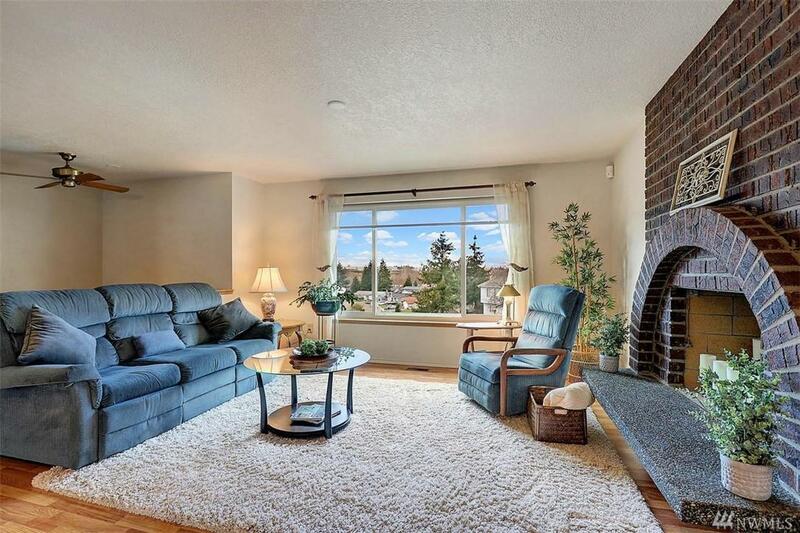 Other features include a tank-less hot water heater, gas fireplace, gas range, jetted tub w/inline heater, infared sauna, lifetime metal roof and more. 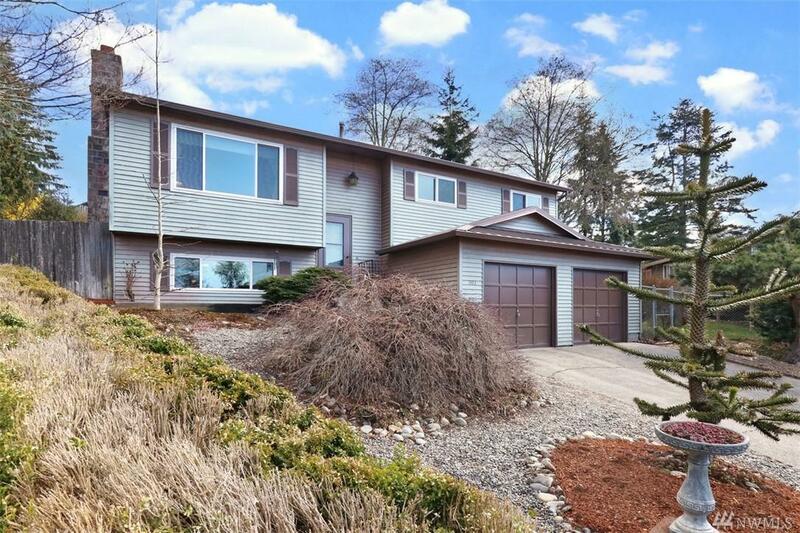 Sought after Mukilteo Schools. Welcome Home!